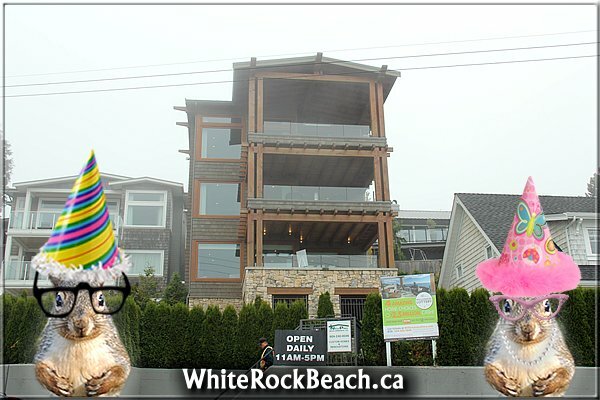 Lucky & Sugar-toes stopped in on opening day at the 2013 Millionaire Home Lottery dream home and Lucky was first to walk in the door at 14373 Marine Drive, White Rock, BC. 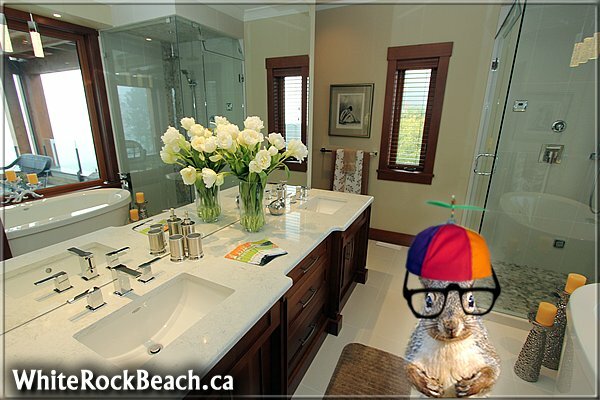 Lucky likes to be first; he is very competitive. 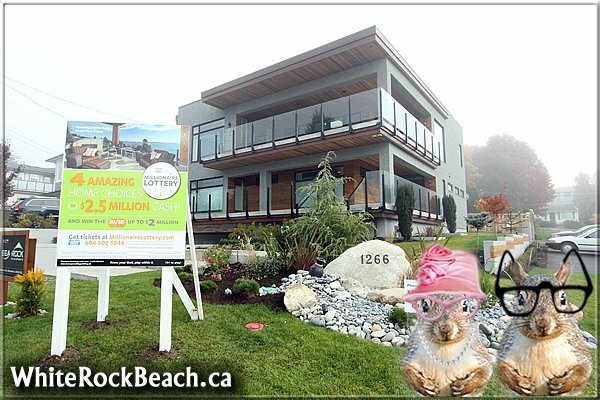 As usual, the people at the Millionaire Home Lottery do a GREAT job. 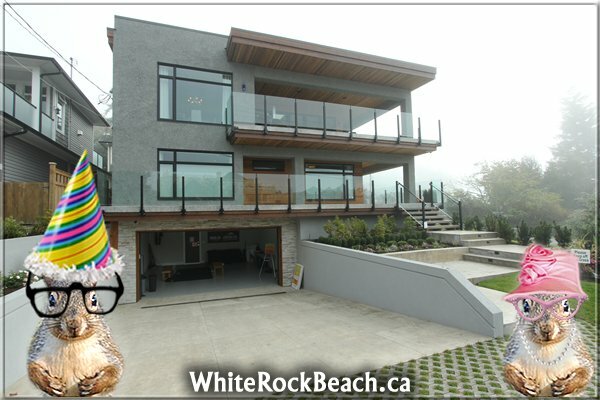 the 2013 Millionaire Home Lottery at 1266 Best Street, White Rock, BC. 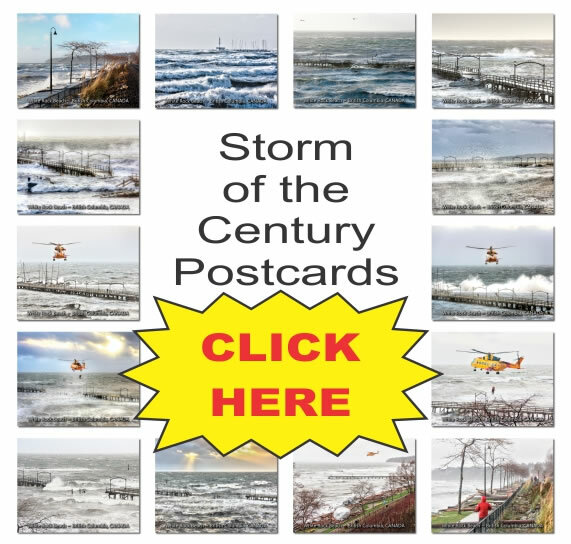 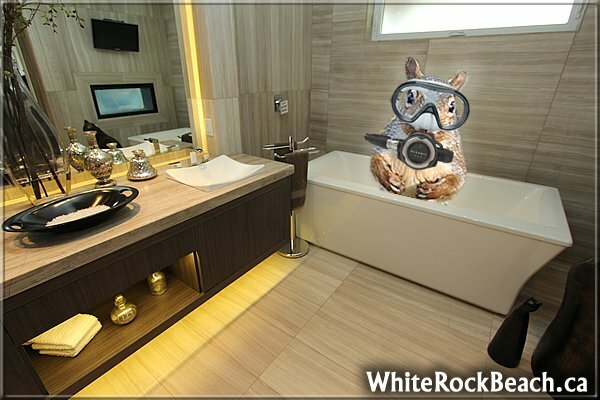 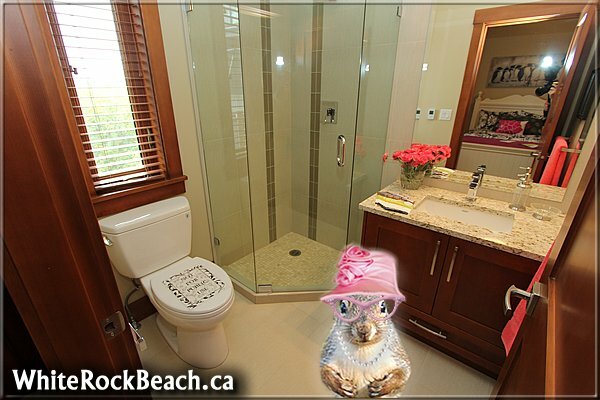 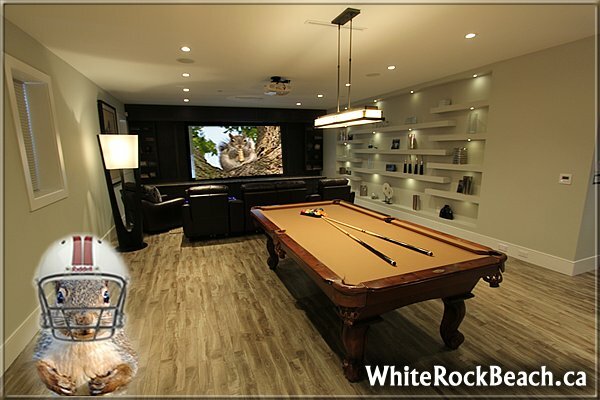 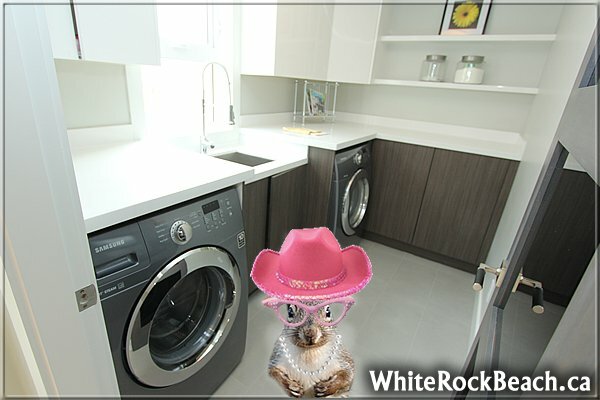 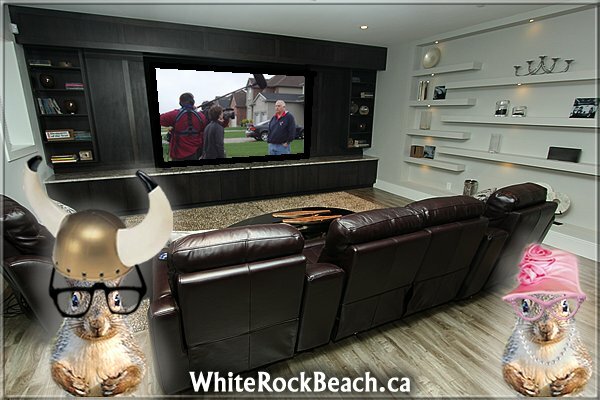 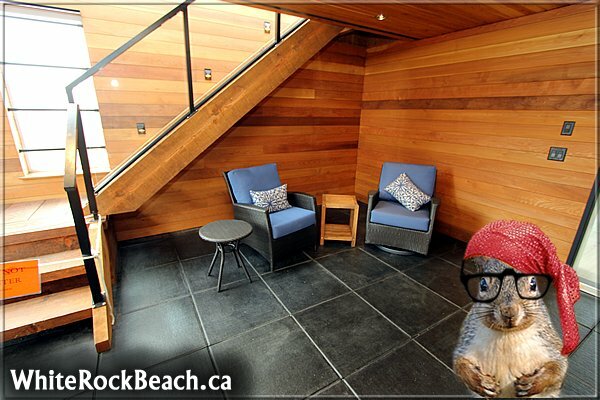 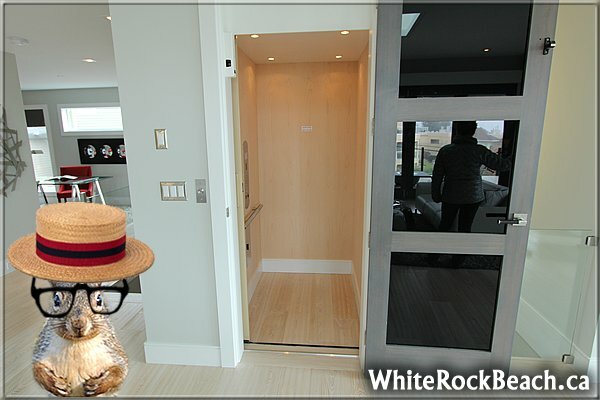 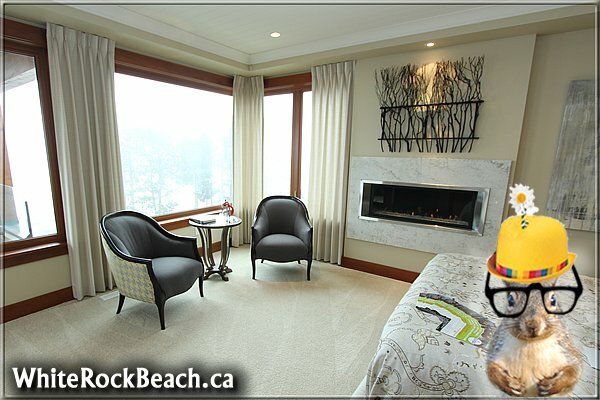 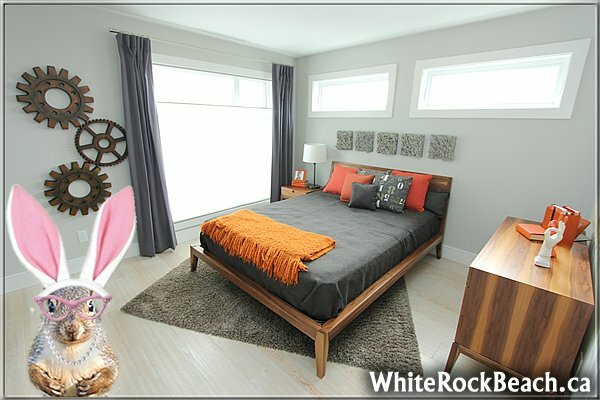 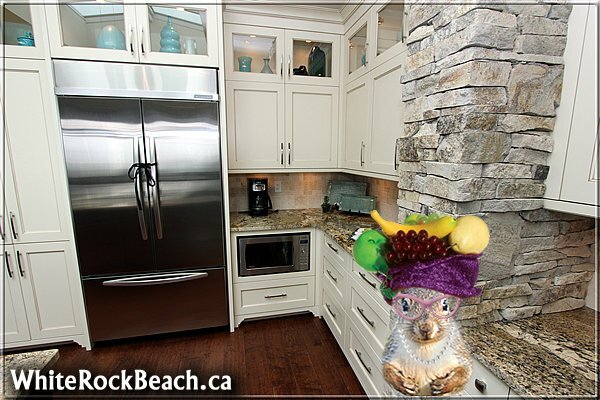 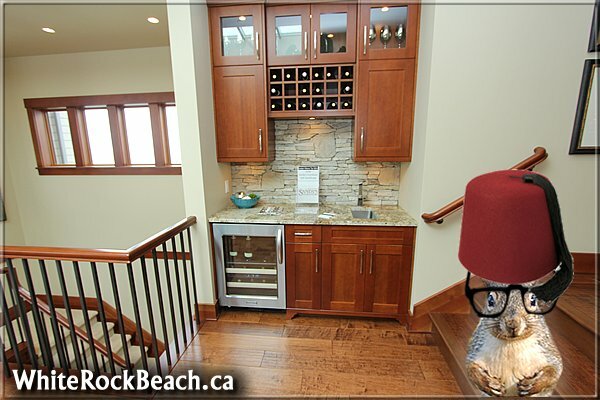 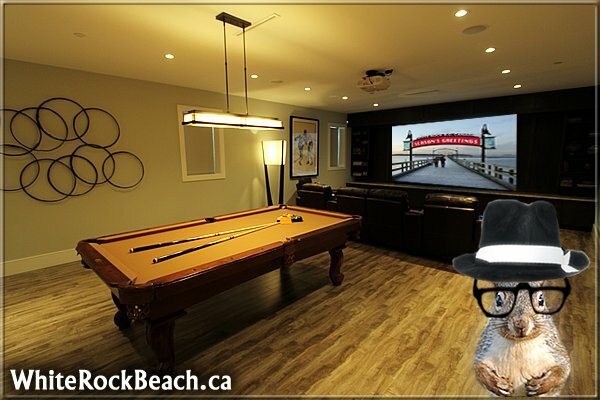 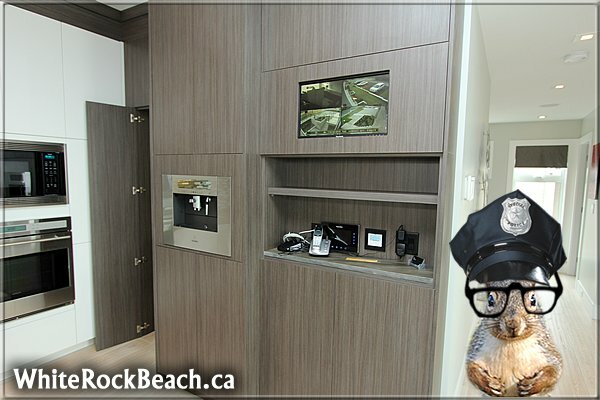 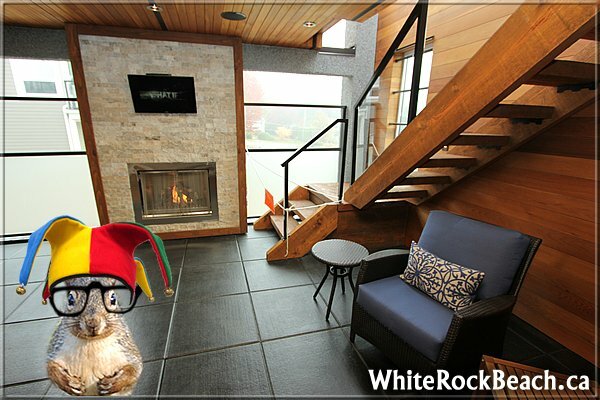 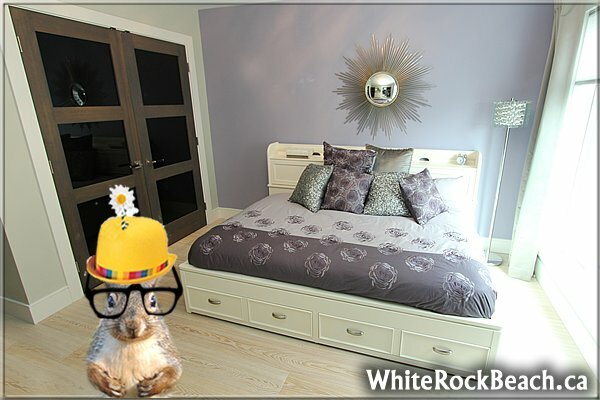 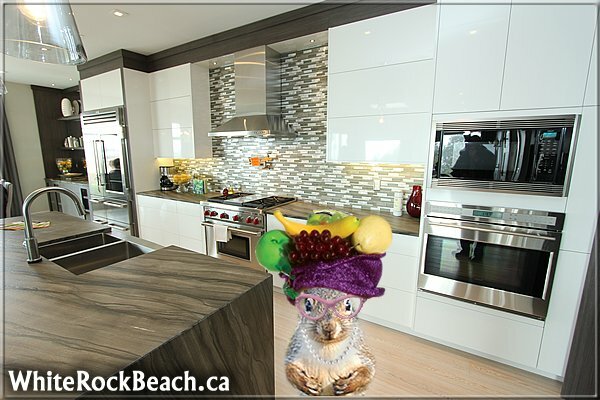 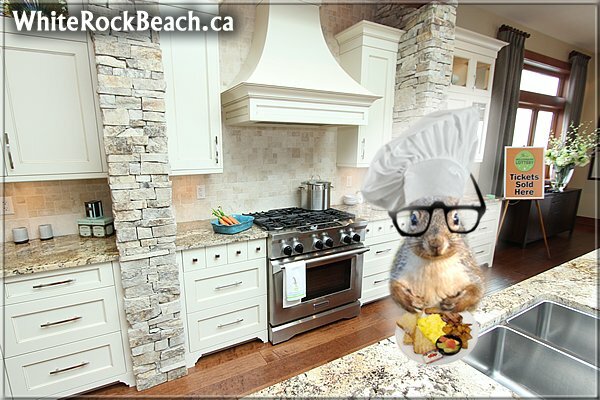 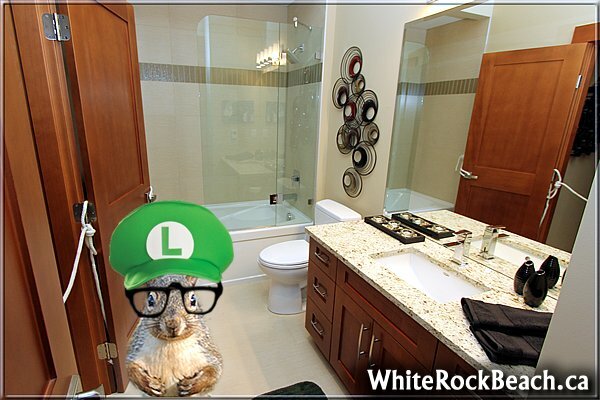 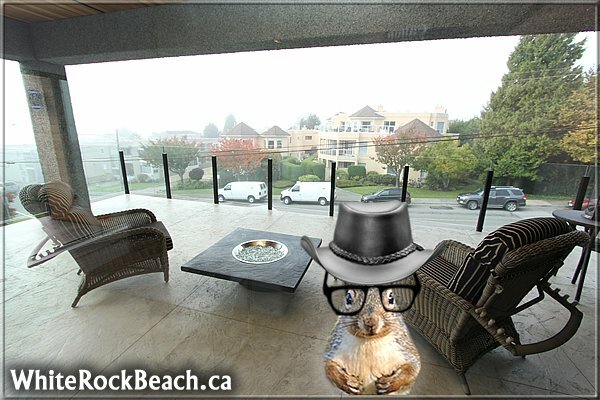 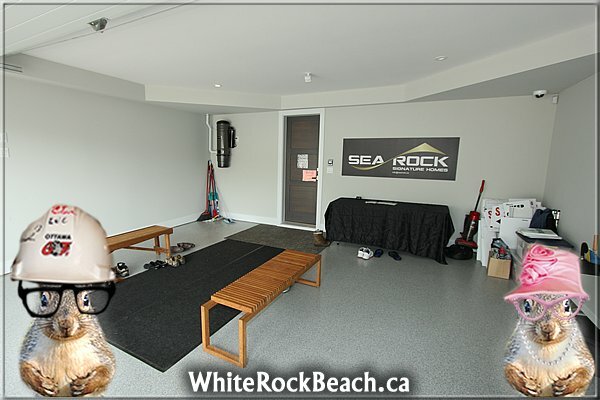 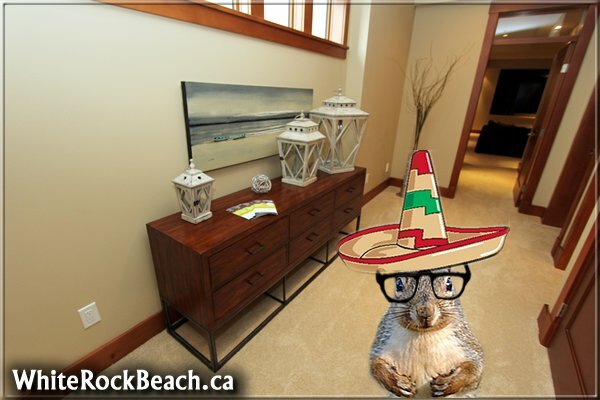 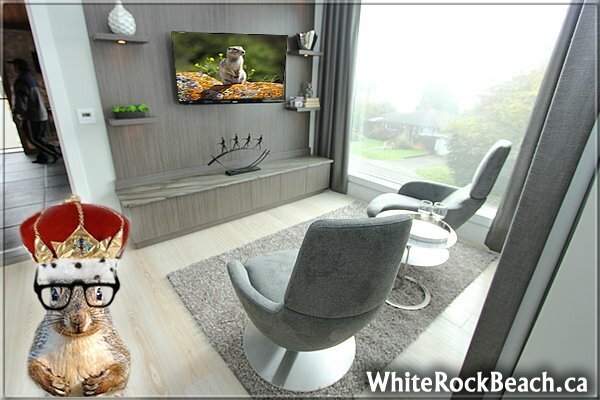 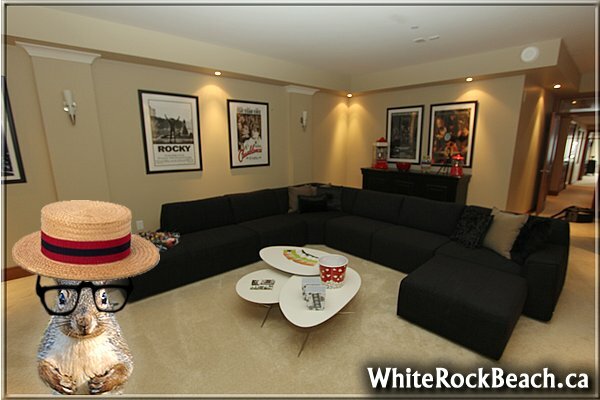 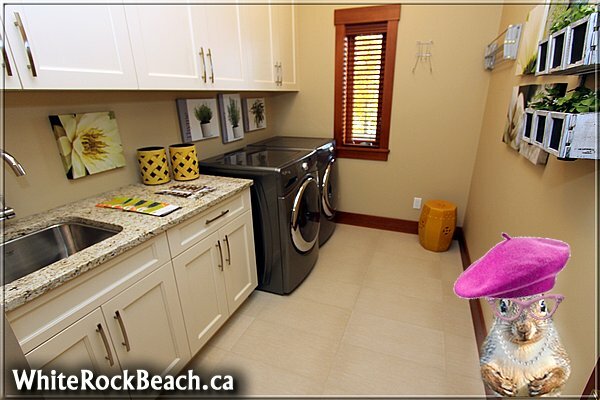 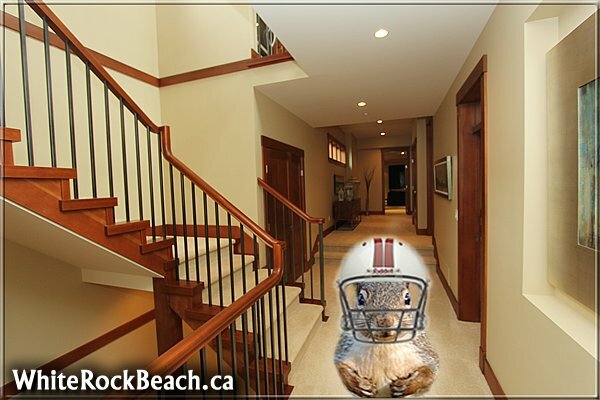 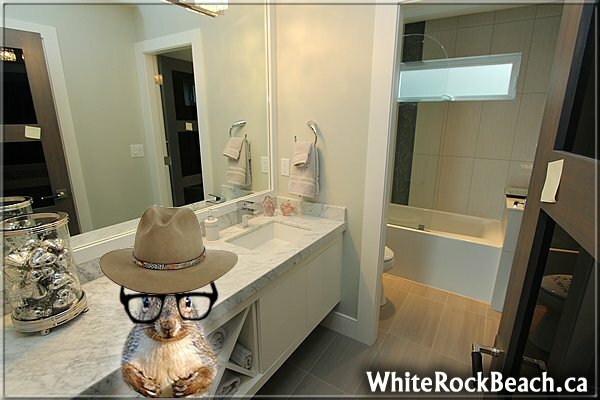 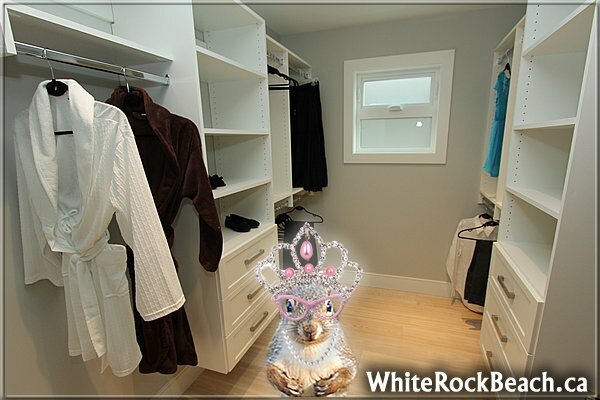 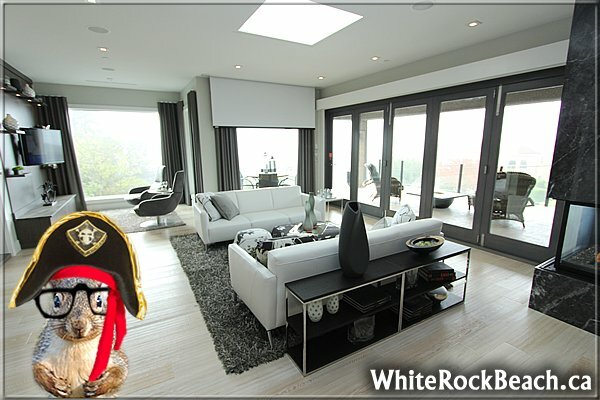 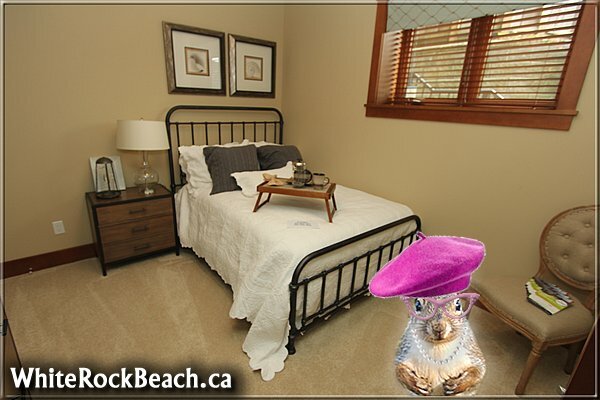 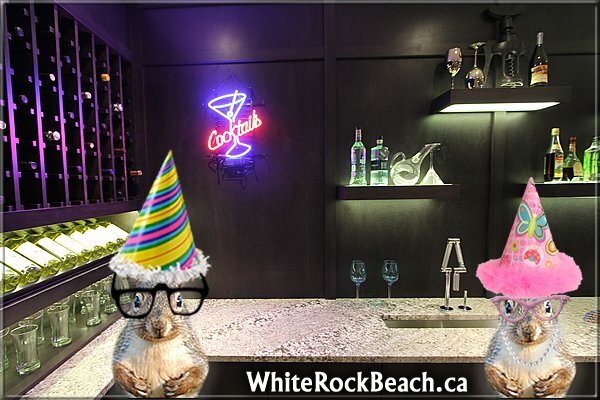 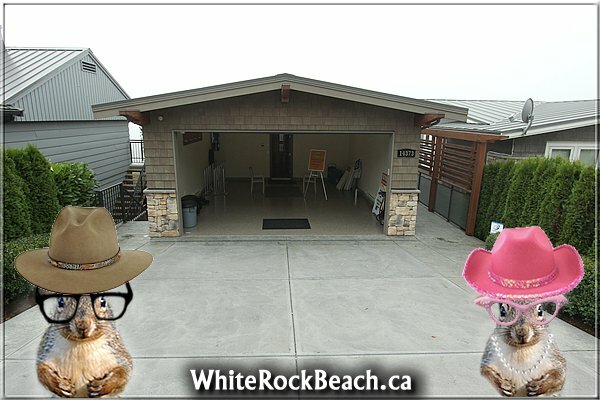 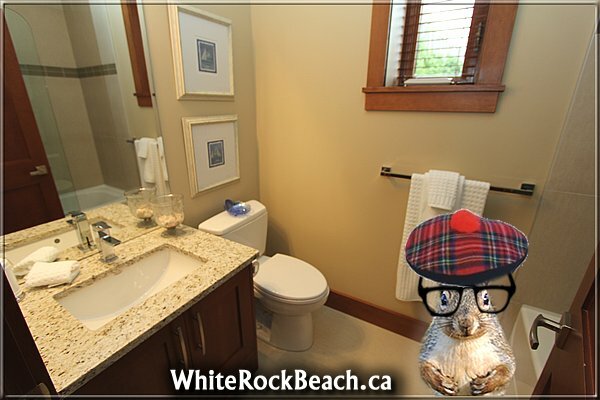 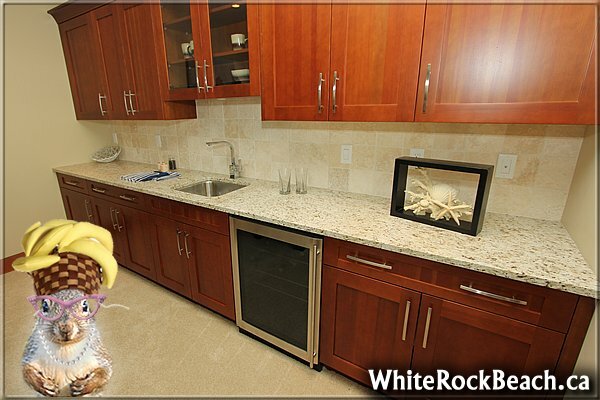 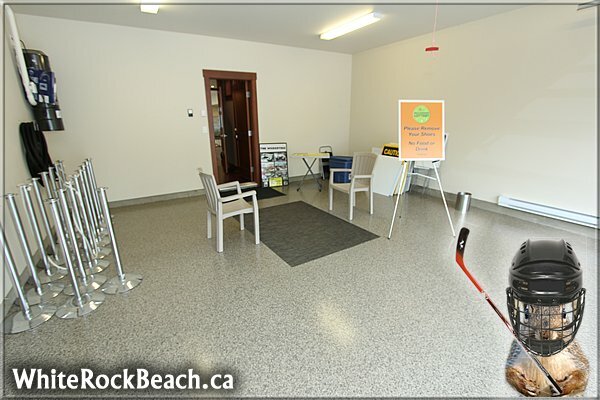 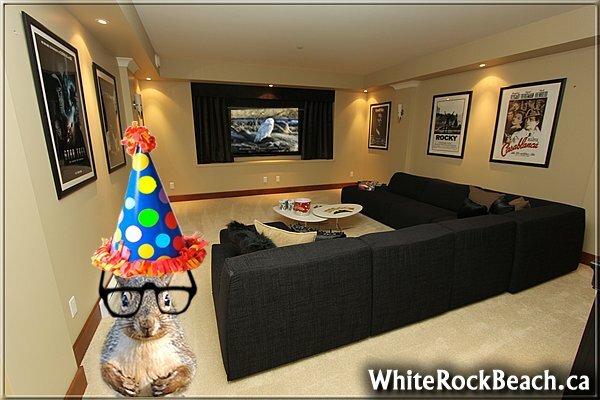 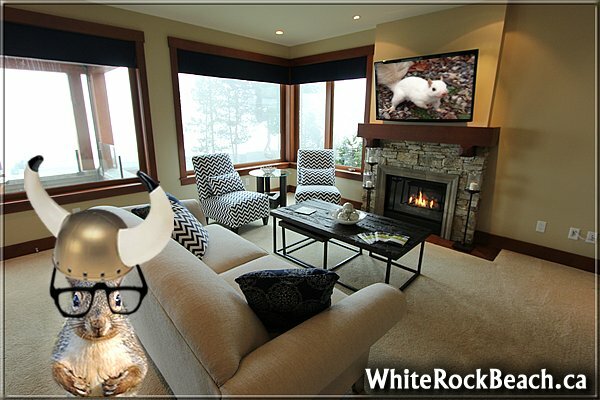 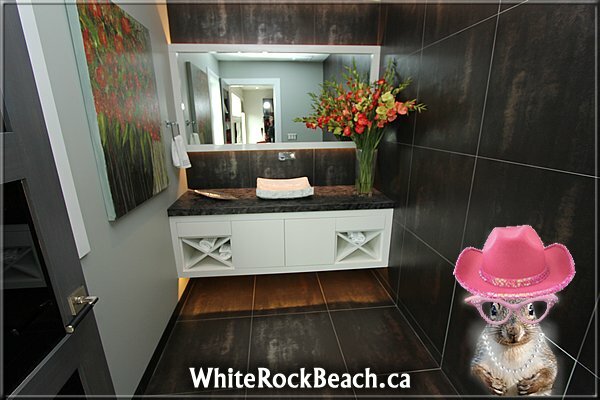 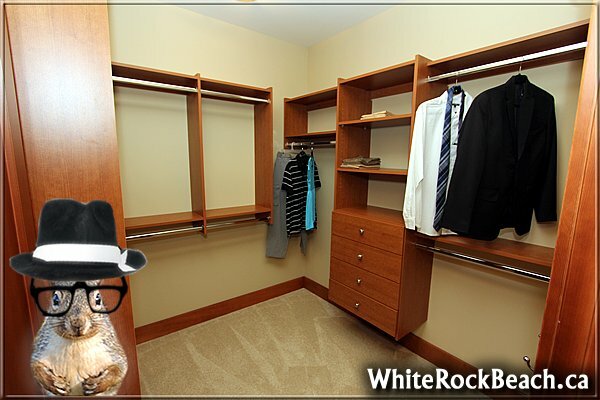 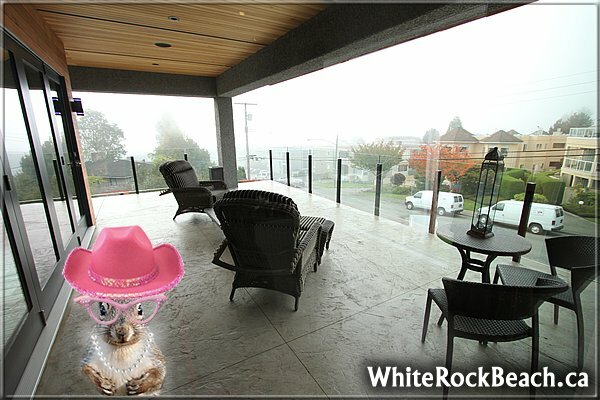 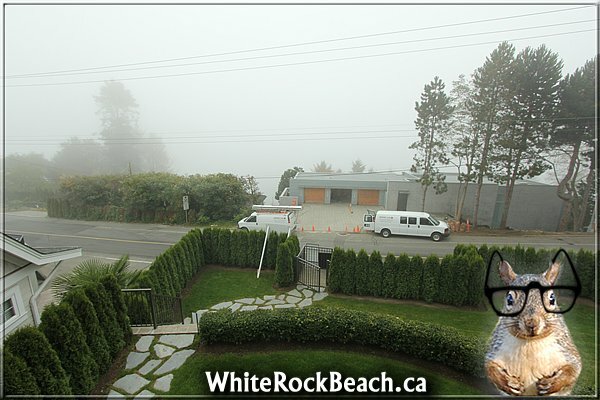 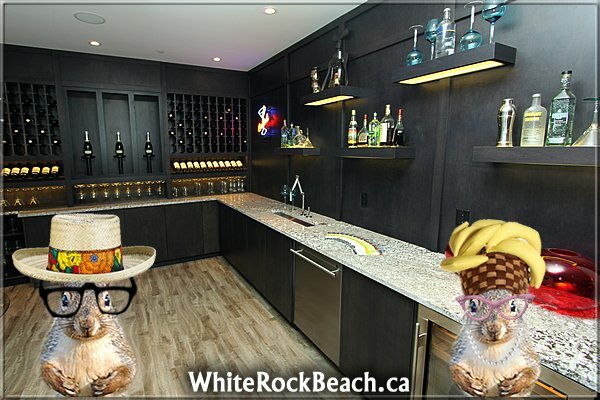 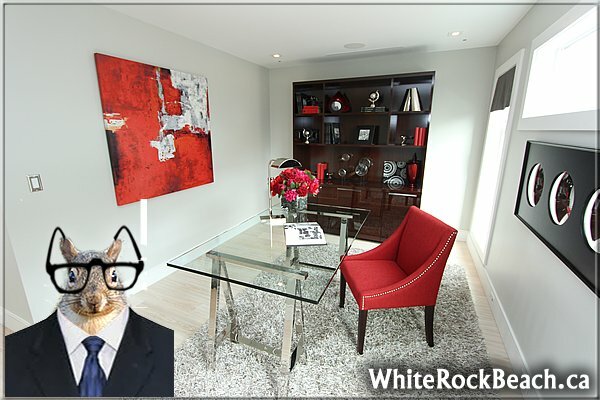 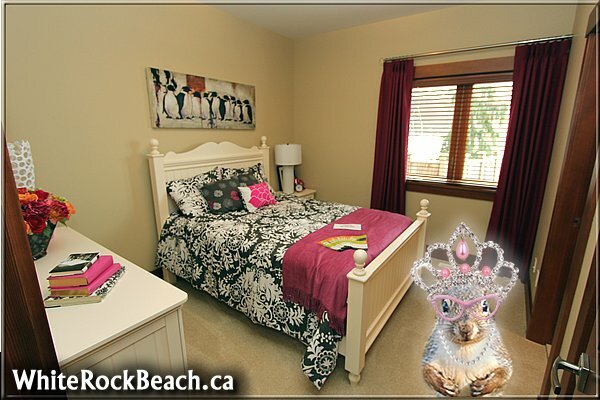 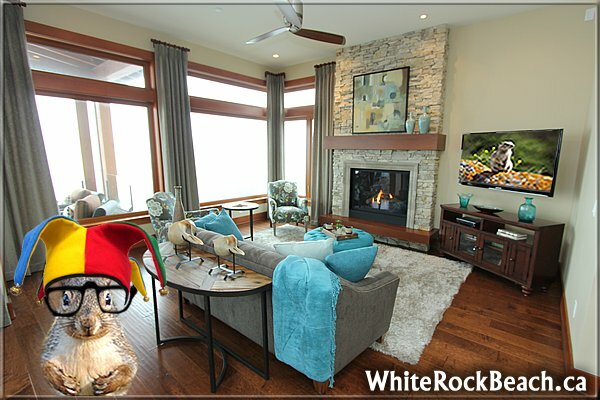 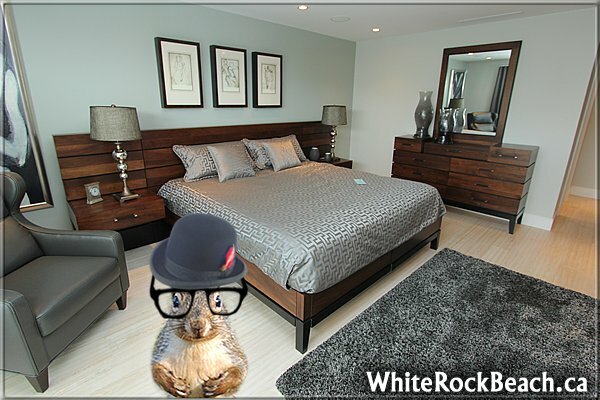 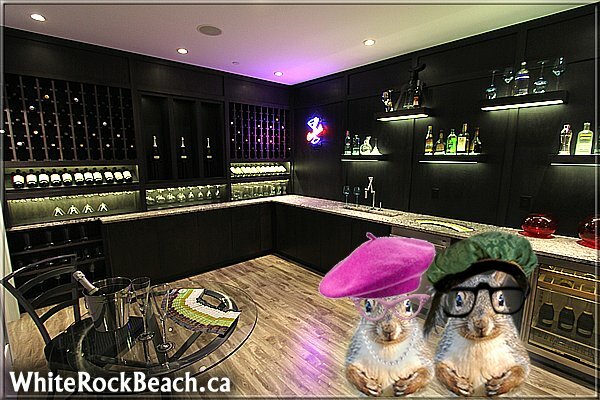 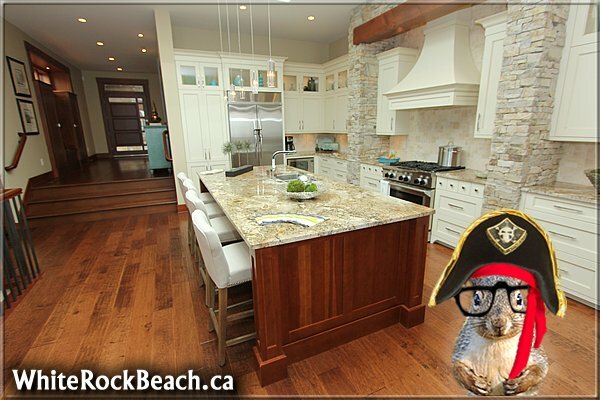 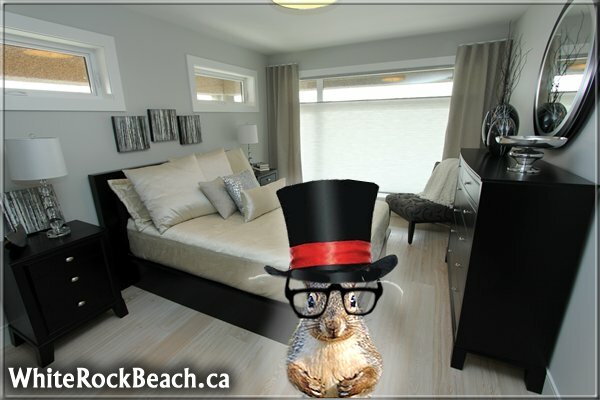 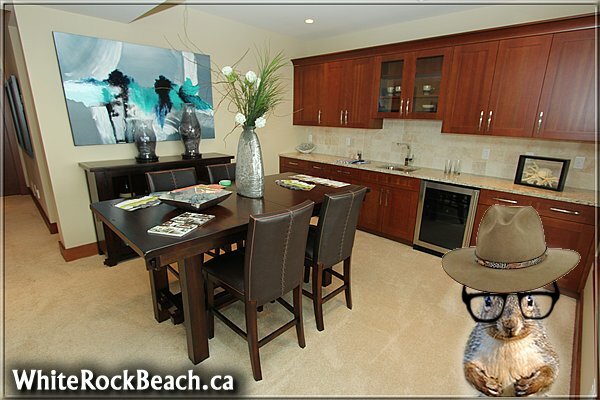 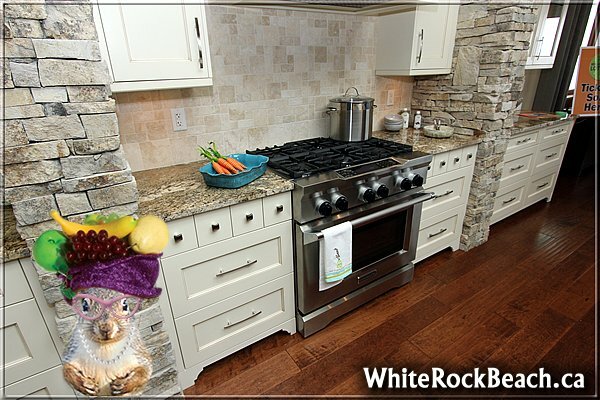 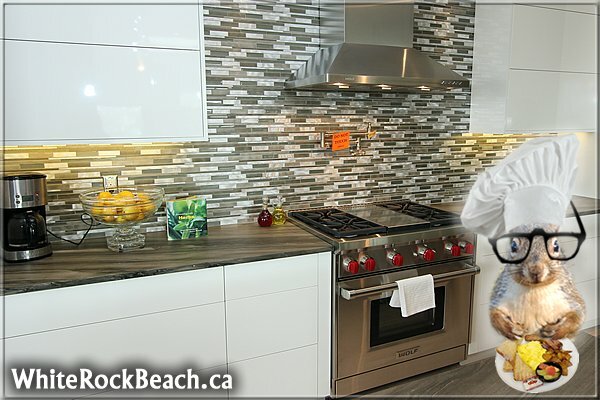 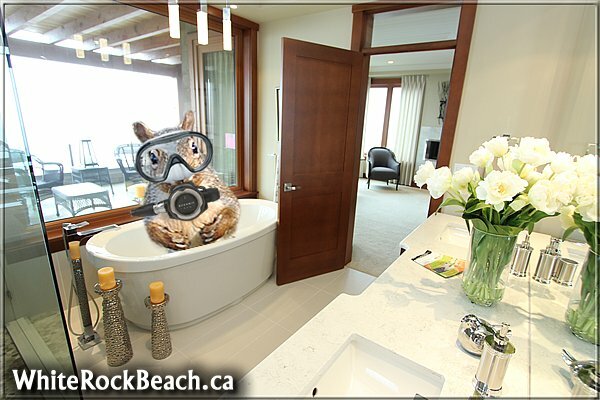 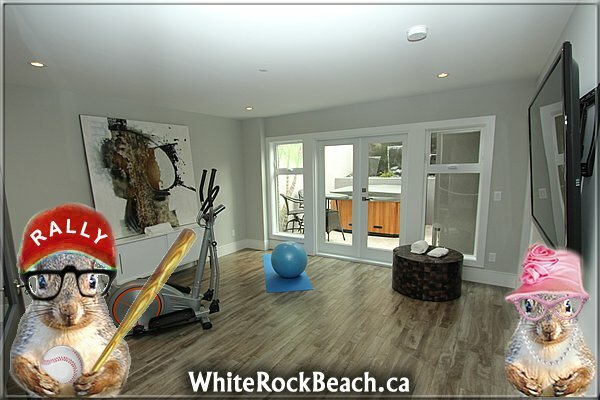 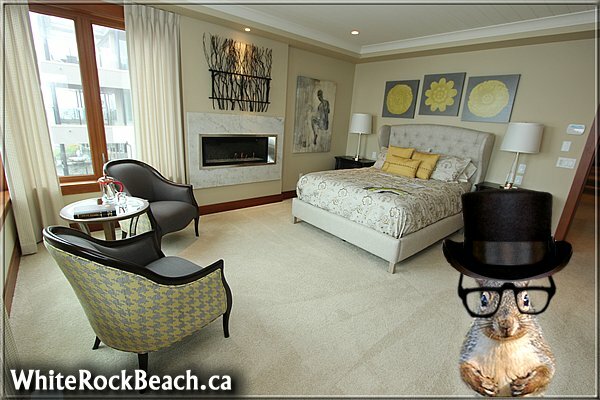 With 2 dream home options located in White Rock, BC we are joking it is DOUBLE LUCKY in White Rock this year.